Smith Corona has a long history of innovation and forward thinking. From our original dual-case mechanical typewriter, to word processors, to high-quality thermal transfer and direct thermal labels, we have continued to innovate across our 130+ year history. Before the Smith brothers helped change the world with typewriters, they manufactured firearms. Noticing that some of the mechanical processes and manufacturing techniques employed at the firearms factory mirrored those present in the emerging production of typewriters, Alexander T. Brown, an inventor working for the brothers, approached them with his own mechanical typewriter design. 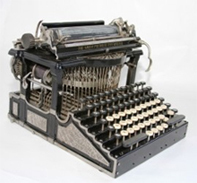 In 1886, Lyman Cornelius (LC) Smith, Wilbert Smith, Hurlbut W. (HW) Smith, and Monroe C. Smith founded the Smith Premier Typewriter Company, in order to produce Brown's forward-thinking dual-case typewriter design. 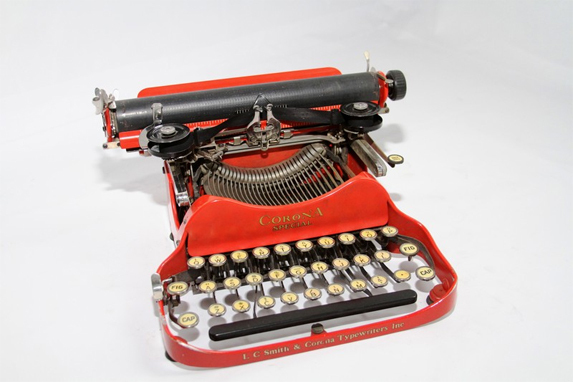 The Smith brothers' typewriter business went through some reconfigurations and changes to its name in the decades that followed, and, in 1926, L. C. Smith & Bros. merged with the Corona Typewriter Company. The combination of LC Smith's durable office typewriters and Corona's popular portable machines made the new firm an industry leader and helped them to remain profitable even during the Great Depression. During World War II, when all typewriter production was halted, Smith Corona produced a number of critical goods in support of the war effort. Among its most famous contributions were M1903 Springfield bolt-action rifles and Hagelin-style cypher machines. Smith Corona ushered in the electric typewriter craze after WWII, when it produced the world's first portable electric typewriter. 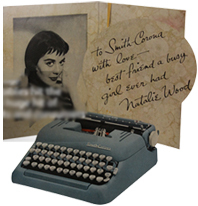 Throughout the 1950s and 60s, Smith Corona continued to pursue new innovations in communication technology. In the 1970s and 80s, Smith Corona developed innovations for typewriter cartridges, ribbons, electronic typewriters, and word processors. 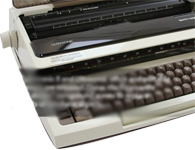 It led the way in the word processing industry, creating spell-check and other technologies that were later used in personal computers. Unfortunately, the PC revolution virtually eliminated the need for the product that had made Smith Corona famous and several restructurings and buyouts resulted. As the typewriter market collapsed in the 1980s-2000s, Smith Corona's leadership looked for a new product line and found that it was a natural transition to bring our expertise at putting ink on paper to the thermal label industry. Today, Smith Corona has poured its print know-how into the label market. The result is innovative, long-lasting thermal labels at surprisingly low prices. No one knows labels like Smith Corona. And since we manage our supply chain in-house, we avoid the middlemen and pass on incredible savings to our customers. Fast-forward to 2019, and Smith Corona has now established itself as an industry leader in production of blank 4x6 labels. In fact, Smith Corona is now the largest thermal label manufacturer that makes their own adhesive and sells factory direct. With a facility over 600,000 sqft. in size, more than 15 printing presses, and 2 adhesive kettles, Smith Corona is poised to dominate the thermal label market for years to come. L.C. Smith and his brother Leroy join William H. Baker to form W.H. 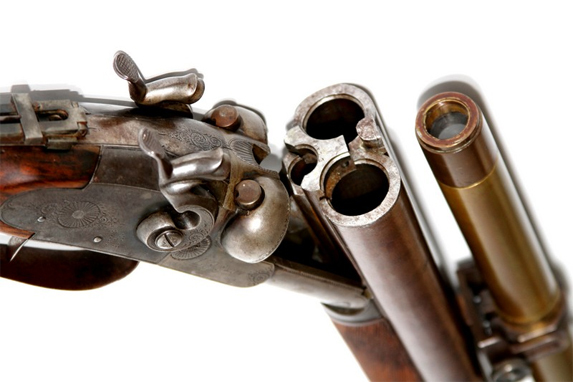 Baker & Co.
Circa 1880s LC Smith Double-Barreled, Hammer-less Shotgun-Open View. Smith Brothers form the Smith Premier Typewriter Company. "L.C. Smith & Bros. Model No. 2", was released. Which was an odd beginning because, a full year later, they released the "Model No. 1". November 5, 1910 L.C. Smith passes away at the age of 60. A true American innovator and industrialist. 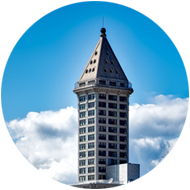 Construction of the Smith Tower begins, one of the world's first skyscrapers in Seattle, Washington. 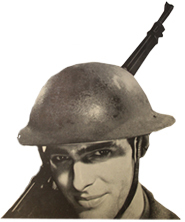 During World War II, the company did its part to support the war effort. Producing bomb fuses, M1903-A3 bolt-action rifles, M-209 Hagelin-style portable cipher machines, ammunition, and most importantly, they continued to produce typewriters. First electric portables hit the market and are a huge hit of hollywood starlets and consumers alike. Coronamatic Cartridge was introduced. This self-contained cartridge revolutionized ribbon changes by allowing users to execute a ribbon change without touching any part of the inked ribbon. The Typetronic II and Ultrasonic office and portable typewriters are released. These machines were "sound driven" using sound waves to replace hundreds of mechanical parts. In 1989, Smith Corona led the personal word processor (PWP) market. Smith Corona expands its operations and begins offering a full line of cutting-edge thermal labels and thermal ribbons.